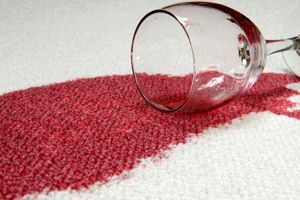 Crown Carpet Cleaning of Belle Meade, Inc. Comment: Downstairs carpet is needing to be deep cleaned due to interior construction work. Realtor says there may be stained. Comment: 8 x 5.5. Area rug needs cleaned. Pet urine. Nashville Carpet Cleaning Services are rated 4.85 out of 5 based on 639 reviews of 19 pros. Not Looking for Carpet & Upholstery Cleaning Contractors in Nashville, TN?